Applicants who have registered their names for the RBI Assistant Recruitment 2016 they all want to download their admit cards now. Reserve Bank of India has decided to take this exam on 23rd and 24th December 2016. 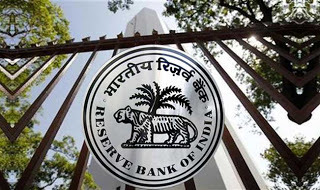 RBI will take this exam at various exam centers on this date all over India.